For 2018, Fabian has chosen Lovemytraining for winter preparation, joining us in our training center in Uzès (France). 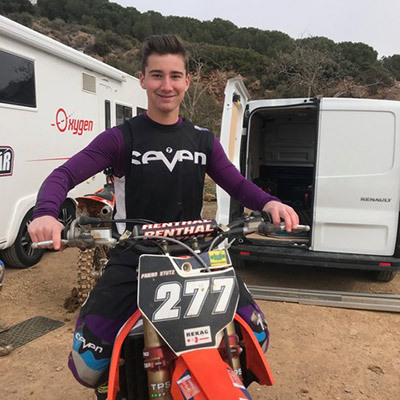 Fabian’s competition plans for 2018 are: International MX2 in Switzerland and National MX2. His goal is to finish in the top 3 of the National MX2 championship and top 10 of the International MX2 championship. He will also make his debut in the European MX2 championship in Frauenfeld (Swiss).